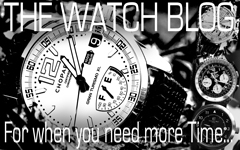 Friday Cool – The New WiFi iKettle – Boiling Hot Cool Or Not? Peanut’s daughter The Elf has decided she would like one of these for Christmas and it got me thinking about it. 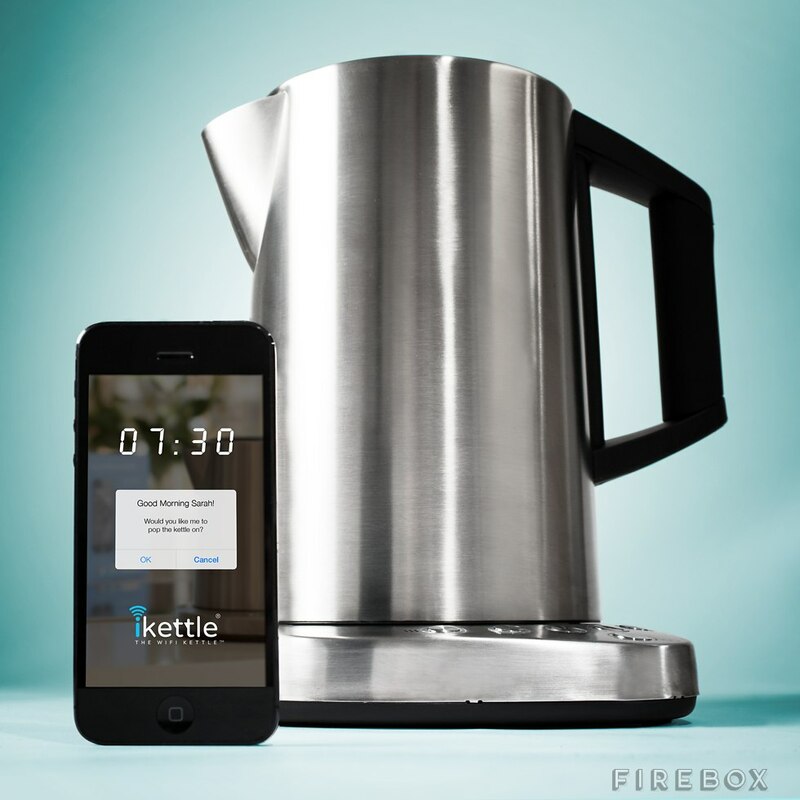 A kettle that you turn on remotely via an app on your smartphone – is this cool or not? In their case it is definitely cool as they don’t have a kettle right now but a horrible thing that coughs and splutters a dribble of water into one cup at a time in a quite revolting way, trapping the tea maker in the kitchen for ever as they make one cup of tea after another, rather than making a pot of tea as any aspiring gentleman should do. I call their tea thing the Devil’s Cauldron and I do so with a passion, I hate it and as I have hinted at, it makes the use of the tea pot nigh on impossible. The teapot is a bastion of Britishness, of Gentlemanliness, it is an item that no household should be without, it is as essential to the aspiring gentleman as the saucer that one’s cup sits on. Just as the evil wheelie bin is blighting the countryside by popping up to ruin every potential chocolate box lid idyllic image of rural Britain, the mug of tea is blighting the gentlemanliness of the drawing room or the study, by replacing the china cup and saucer. Machines similar to the devil’s cauldron speed up the rate at which the mug is taking over from the cup and saucer. I find these days that people serve me tea in mugs without asking if this is acceptable, or even apologising for doing so! On consideration then, a WiFi kettle is cool, as it represents a last stand, a line drawn in the sand, a point from where we retreat no more but rather say, I have a kettle, a real kettle and this means I can make tea in a pot, a real pot and serve it in real cups with real saucers. Making the kettle cool again is the first step, and from that first step, we can begin to walk and then to march to bring civility back to the households of this sceptered isle and then only then, when we are all drinking tea from our cups, with saucers delicately held beneath, can we really begin to plan and plot in all the drawing rooms, the studies , the living rooms and the lounges of our fine houses, to bring about the downfall of those Godforsaken wheelie bins! Long live the iKettle and all that boil in you! Categories: Friday Cool, General | Tags: iKettle | Permalink.